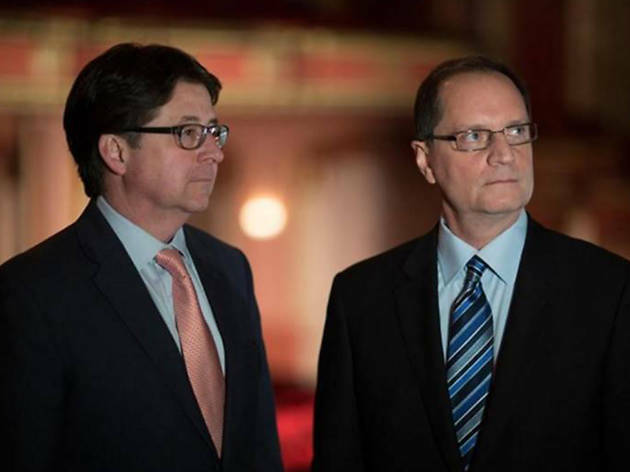 You know these true-crime heroes as the freedom-fighters from the Netflix documentary series, Making a Murderer, which chronicled the pair's efforts to defend Steven Avery after he was arrested for the murder of Wisconsin photographer Teresa Halbach. 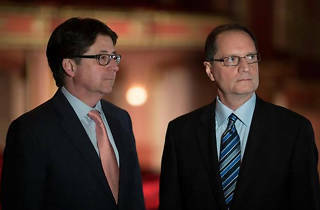 They are now on a multi-city speaking tour, addressing the controversies surrounding our criminal justice system and the long-term implications of Avery’s case. Will there be a Q&A? You know it.